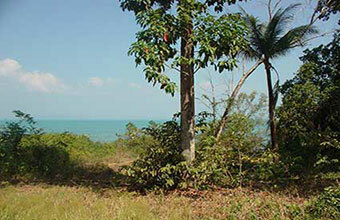 A 5 Rai Plot of waterfront land for sale in Dan Mai, on the north eastern coast of Koh Chang. The Plot of Land is approximately 100 Meters from the main road and has a concrete access road leading to it. Water, Electricity and Telephone services are easily accessible.